Everyone is looking for a way to eliminate the wrinkles along the sides of their mouth and nose. Most people try an array of products only to find one that works somewhat well or find none and give up out of frustration. 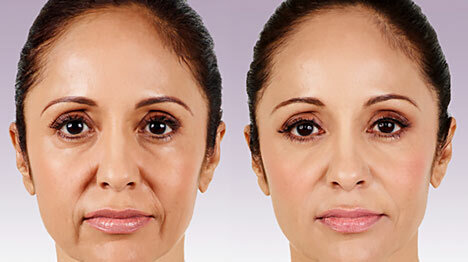 Juvederm is here to help combat those unsightly facial wrinkles and keep you looking your best as you age with grace. The skin changes as you age. The volume of skin gradually dissipates. Folds, wrinkles, sun spots and other signs of aging appear regardless of how healthy you eat and th e frequency at which you drink water. The solution is Juvederm. This is an injectable gel with a smooth consistency. Made with hyaluronic acid, Juvederm is completely natural. It adds hydration as well as volume to the skin, helping you look and feel younger and more attractive. In most cases, Juvederm is the quickest and most effective means of eliminating those pesky smile lines and creases that move from the corners of the mouth to the bottom of the nose. Juvederm is injected to the deep to mid dermis of the skin to improve severe to moderate wrinkles and/or folds in the face. Give Juvederm a try and you will find people take note of your youthful look yet no one will have any idea you are using this breakthrough treatment. Juvederm is available in two formulations. The purpose of making this treatment available in two versions is to provide the doctor with the opportunity to tailor the treatment to the patient’s nuanced needs. The first variety of Juvederm known as Ultra, offers considerable versatility in volumizing and contouring facial folds and wrinkles. The second version, Juvederm Ultra Plus, is ideal for correcting those especially deep wrinkles and folds. 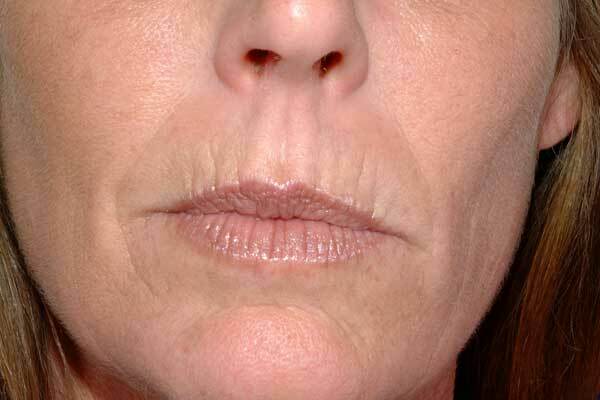 Juvederm is the sole hyaluronic acid filler capable of lasting an entire year that has earned the FDA’s approval. Juvederm’s unique manufacturing process allows for an especially high concentration of this acid to provide lasting results. Juvederm forms a gel with a smooth consistency that moves right on into the skin with ease. This is a stark contrast to the comparably granular gels available from competitors. Furthermore, Juvederm is perfectly safe for those who have skin of color. Juvederm is applied in the form of an injectable gel. It is injected directly to the skin with a fine needle. Juvederm augments and fills the site of treatment, smooths out those harsh facial wrinkles, parentheses and smile lines. It adds extra volume to the skin, making it appear fuller, smoother and younger. In most cases, patients require merely one treatment to reduce wrinkling and other aesthetic flaws. A single treatment has the potential to smooth those wrinkles and lines for upwards of an entire year. All in all, a single Juvederm treatment will last about 15 minutes. However, you should schedule in some time to consult with your doctor. Ask whatever questions are on your mind, pose any concerns you have and you will be able to move forward with Juvederm in full confidence.